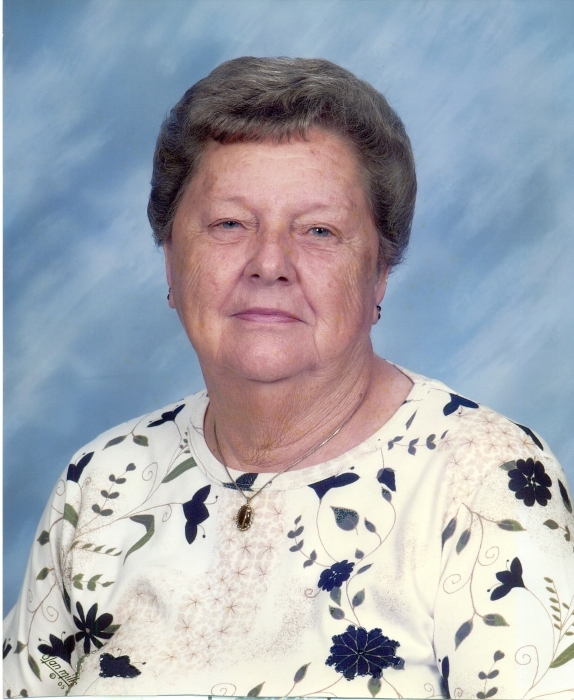 Doris M. Young, 93, of Rushville, passed away at 11:05 PM, Sunday, July 22, 2018, at St. John’s Hospital in Springfield. She was born on March 31, 1925, in Golden, Illinois, the third child of Heie J. and Bertha (Mueller) Eckhoff. She married John Paul Young on March 6, 1943, in the Trinity Lutheran Church in Golden. Doris was baptized in the Lutheran faith April 26, 1925 and confirmed on April 2, 1939. She graduated from Golden Community High School. After her marriage, she and John Paul joined the Zion Methodist Church in rural Rushville and were members until the church closed in 1953. They then became members of the First United Methodist Church in Rushville. Doris was an active member of the Buena Vista Mothers Club for over 60 years. During the holidays in December, she and her husband dressed in their red costumes spending many hours and years enjoying the happiness of small children. She was also a RSVP volunteer with the Schuyler County Senior Citizens Center in Rushville since 1996. She loved the outdoor life helping her husband and sons farm until their retirement in 1987, when her husband’s health failed. Her pride and joy were her granddaughters and great grandchildren. Surviving are two sons Donald Lee Young and wife Donna of Rushville and John Leslie Young and wife Cherie of Springfield, two granddaughters Leesa Merrill and husband Kelly and Jennifer Little and husband Randy, five great grandchildren Conner, MaKallee and Tyson Davidson, Kallie and Mykka Merrill, three step grandchildren, 11 step great grandchildren and 3 step great great grandchildren, and several nieces and nephews. She was preceded in death by her parents, husband John Paul Young on November 25, 2003, a daughter Sue Ann Young, two sisters Lenora Flesner and Erna Eckhoff.